Ducks in Muck, Butterfly Fever, and No Money? No Problem! Ducks struck. Trucks stuck. 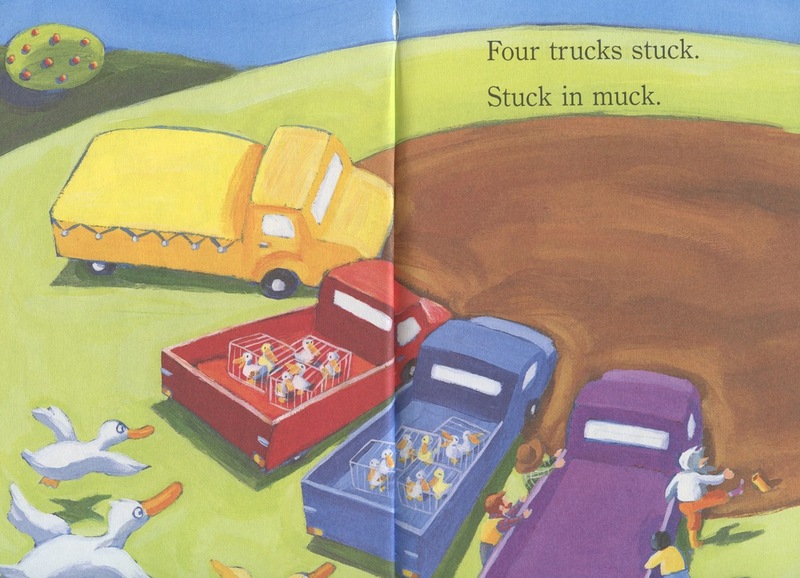 Stuck in muck. Yuck! Paperback easy reader. Ages 4 to 6. Random House, 2000. 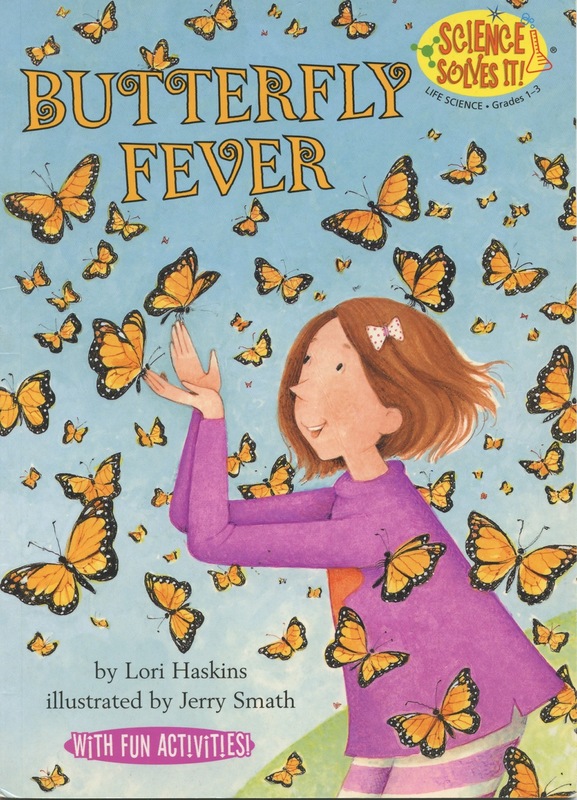 Why does everyone in Ellie's new town have butterfly fever? Will Ellie catch it herself when the monarchs arrive? Paperback easy reader. Ages 6 to 8. Kane Press, 2004. Amy is dying to buy the latest, greatest video game, but with only 52 cents in the bank, she's out of luck. Or is she? Paperback easy reader. Ages 5 to 7. Kane Press, 2004.